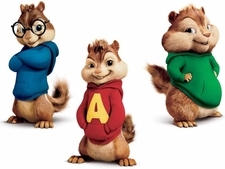 In theaters July 22, 2016. 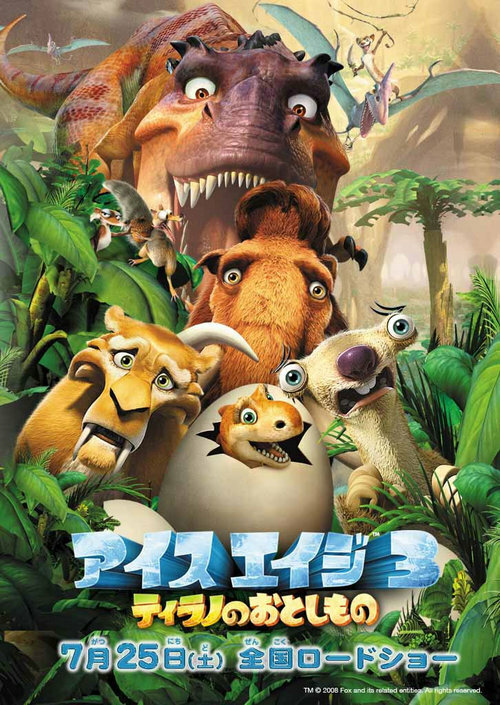 In theaters July 13, 2012. 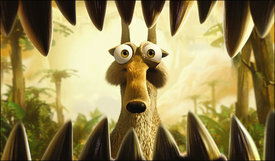 Fox’s “Ice Age: Dawn of the Dinosaurs” has taken the international box office crown away from Pixar’s “Finding Nemo,” as it soared past the previous record of $524.9 million for an animated film’s international gross. 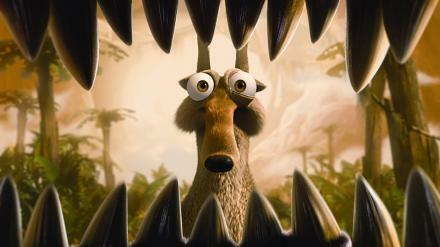 Ice Age: Dawn of the Dinosaurs now sits comfortably at the top with $551.4 million so far. The film is still playing in theaters, so expect the final total to be much higher — most likely in the $600 million range. 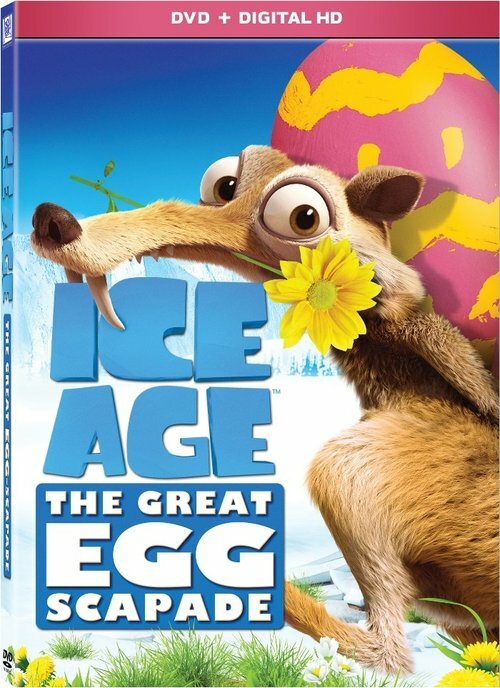 Not to take away from Ice Age’s accomplishment, I must remind you that this total includes the higher prices of 3D/IMAX screenings. 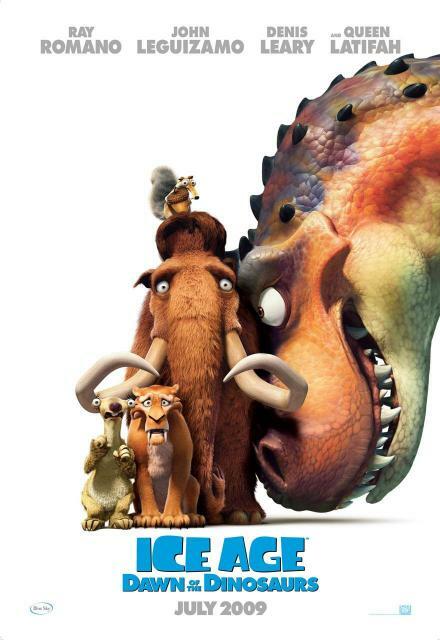 Check out this new still shot and poster from Ice Age: Dawn of the Dinosaurs, set for release in July, 2009. Nothing like getting the hype train rolling more than a year before the movie’s premiere. The trailer will debut with Horton Hears a Who, in theaters today.